Sports act as an important bridge linking China and Portugal, and football exchanges between the two nations have been on a steady growth in recent years. 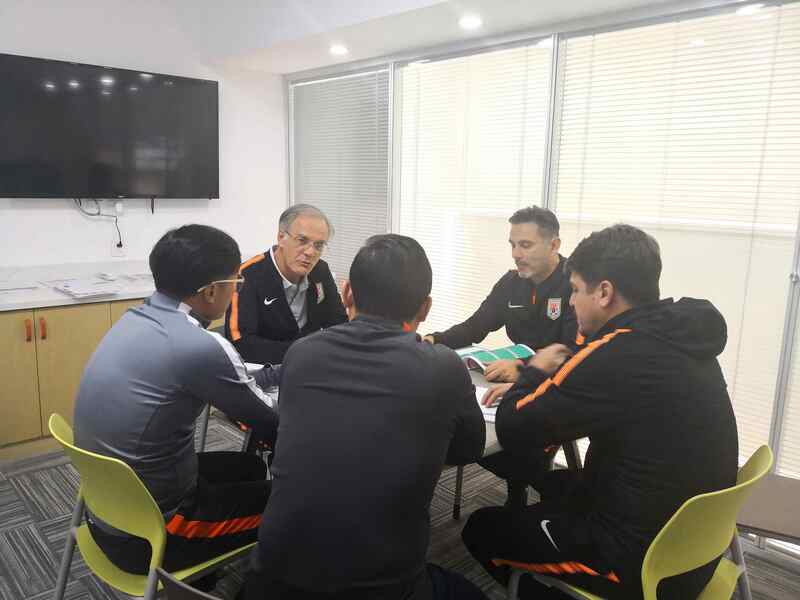 In east China's Shandong Province, Portuguese coaches are now a regular feature at a football school for children ranging from 10 to 19. China is now trying to cultivate a new generation of football talent. 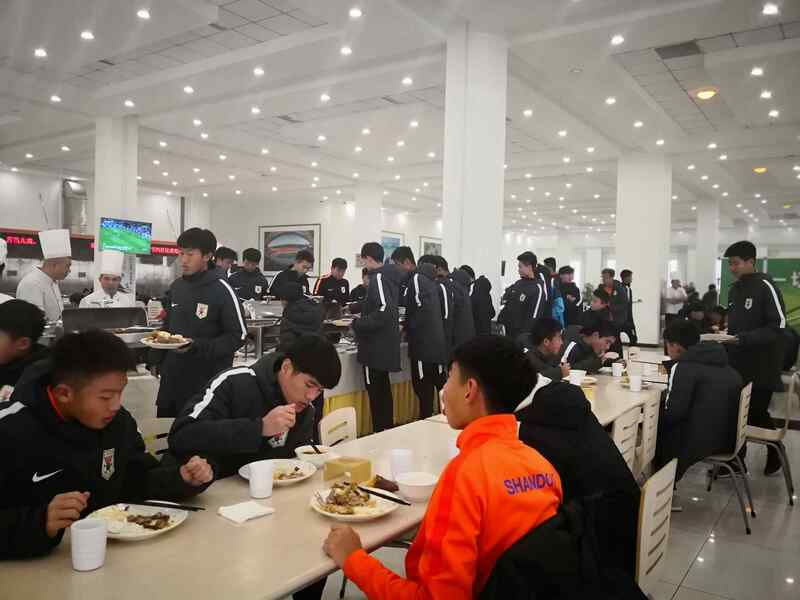 Despite the winter chill, the under-17 team is doing their morning training at Shandong Luneng Taishan football school. Portuguese football veteran Francisco Ramos joined the school as head coach six months ago. He is the school's third Portuguese head coach. Ramos had more than 30 years of experience in youth training before arriving in China, having cultivated future stars like Cristiano Ronaldo and Luis Figo. “I like very much to see one player with 10 or 11 years old and follow his way of doing, his evolution, and then some years later see him in the high performance," Ramos told CGTN. But there are some differences between the Chinese and Portuguese youth football training systems. "Sometimes people think there are standards to build fine players. That's a big difference between China and other countries, even my country. We know to have good players, we must give them some freedom. We must give them some personal way of doing,” said Ramos. Yi Jiahong is a promising player on the under-17 team. This is his sixth year in Luneng. "What we've learned most from foreign coaches is confidence on the pitch. 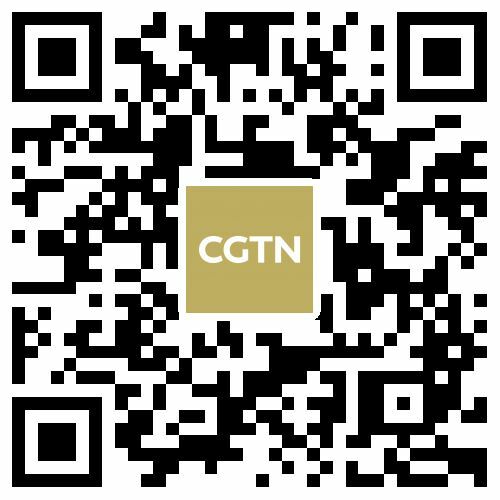 Ramos puts a particular stress on our personal skills," Yi told CGTN. The kids have plenty of respect for Portuguese football stars and their coaches. When talking about what they've learned from Portuguese coaches like Ramos, they say it's the footwork, movement, teamwork and good communication on the pitch. The rich international experience they have gained at a young age has given them confidence, and believe Chinese football has hope because of them – the rising stars. Luneng is China's leading youth football training center, and it has developed a tradition of bringing in coaches from overseas, especially from powerhouses like Portugal and Brazil. The majority of the international experts here are Portuguese. 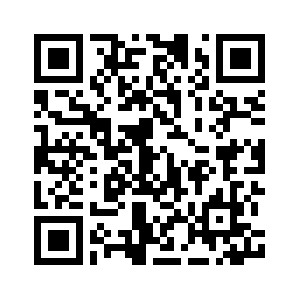 “First, we really appreciate their passion and professional attitude toward coaching. They have set up specific programs and guidelines for our players at various stages. 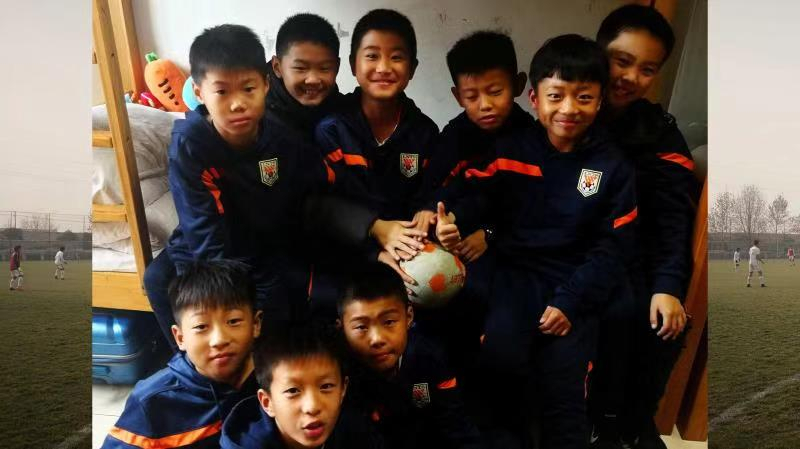 Second, almost all our players above 15 have played games in Portugal, which helped them improve a lot," said Tan Zhaohui, vice president of Shandong Luneng Taishan football school. That's why schools like Luneng will continue international sports exchanges for Chinese football and its exciting future.